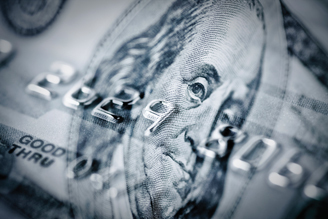 Credit unions of many different asset sizes have been proving they can market and manage credit card programs successfully. Credit unions of many different asset sizes have been proving they can market and manage credit card programs successfully. And some of them that have done particularly well have been recognized by Card Services for Credit Unions, the association of credit unions that process their card transactions with FIS.